Summer in Florida is HOT! 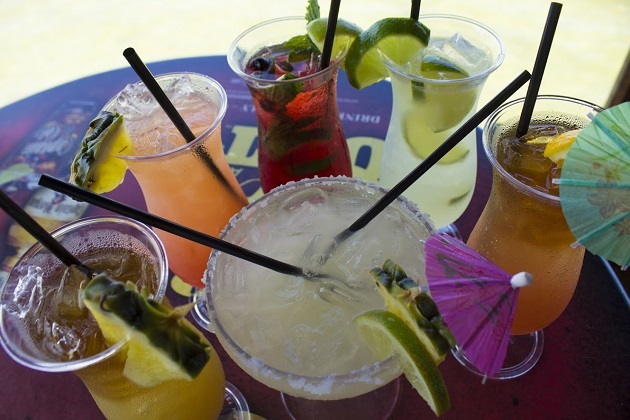 Beat the heat by wetting your whistle with some refreshing cocktails from Whiskey Joe’s Bar & Grill. 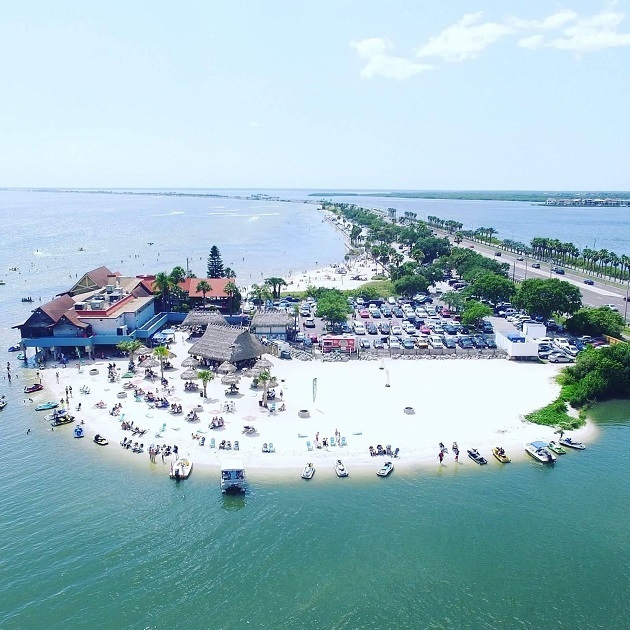 Located on private land extending to the water on the Courtney Campbell Causeway, you can enjoy a great view, good eats and drinks all day and a great sunset too. Whiskey Joe’s is home to the World Famous Barefoot Bar, and it's signature Tiki Bar. Choose between either the air-conditioned interior dining room, or soak up the outdoors on the patio or under a palapa on the private beach. Their Coconut Margarita is a house favorite containing 1800 coconut tequila, triple sec, S&S, lime juice, and a splash of OJ. If you prefer a rum concoction, choose the Wild Berry Mojito or Gator Juice, both a mix of summer juices and fun in a glass and great choices for a smooth summer cocktail! Whiskey Joe’s Punch features two rums, orange juice, pineapple, grenadine, and sprite. The Tropical Bahama Mama is an excellent choice, the perfect blend of liquors, and fitting for any summer get together. All this drinking, you will need to eat! Good thing Whiskey Joe’s serves up localized dishes to complement the killer beach views. Check out their menu by clicking the link above, then the Website Button. 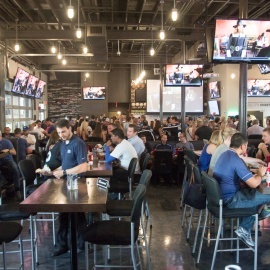 The bar features 14 types of mojitos, 30 different margaritas and over 52 beers on tap. Whiskey Joe's serves one of Tampa's favorites, locally made TOUCH Vodka. TOUCH's artisan, ultra-premium vodkas are uniquely distilled from Florida's finest, wildflower, blended honey and American grain. Their flavored vodkas are infused with natural oils from locally-sourced fruit. A favorite drink at this Tampa bar is the Tampa Mule, featuring TOUCH Vodka. TOUCH can also be found at local retailers. Here's how to to make your own Tampa Mule at home. 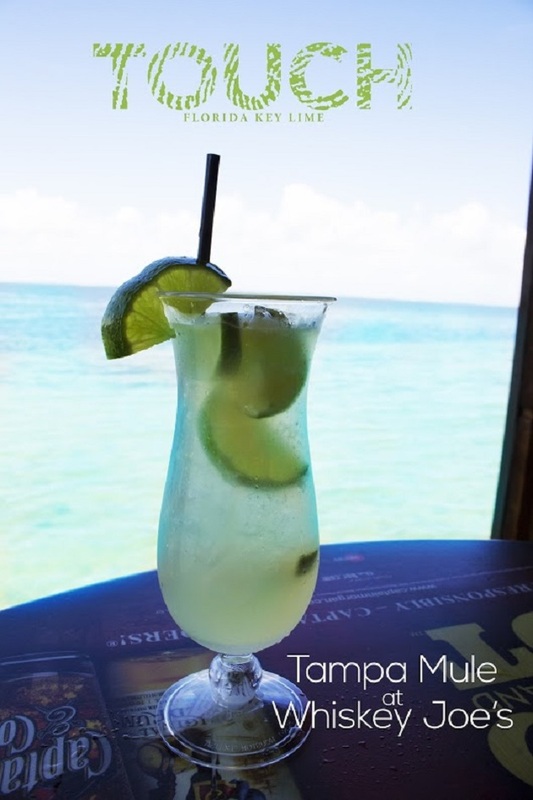 Top it off with freshly squeezed lime juice and garnish with a lime wedge #tampamule. 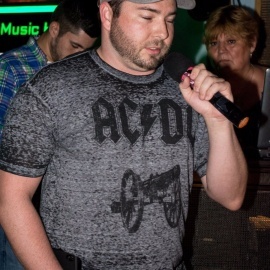 Whiskey Joe’s is opening a new location in Port Richey mid-December. For more information about their menu and special events, check out their site or better yet, enjoy their great food, good eats and drinks in person at 7700 W Courtney Campbell Causeway, Tampa. Happy Summer Cocktailing!